Oh Noah Lennox, I want to be part of your cool kids. I want to understand all the deep, psychedelic references in your sound, your stylish avant-garde spins on music, and most importantly I want a lifetime internet subscription to Pitchfork. Even if my simple mind is consistently lost in the flashy innovation that Lennox establishes as part of Animal Collective and within his solo project, I can enjoy the deluge of dizzying electronics that aurally wash out of my musical taste buds while I listen to Lennox's latest work, Tomboy. 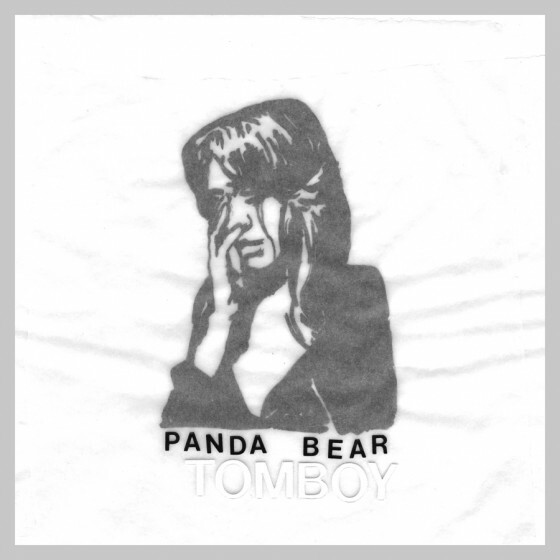 The lead single and title track of the album, which was revealed as the first of many singles from Tomboy last year, will surely please Animal Collective fans and Panda Bear fans (surely that Venn Diagram is just one gigantic circle) alike with Lennox's chorally delivered vocals spring from the ocean of dark electronics into an accessible little bite of Panda Bear's taste for electronic oddities. The most recent single, "Late Night At The Jetty" feels slightly more organic in the vocal department, with Lennox's repetitious vocal outbursts making the song's hymn-like qualities come alive within its ear-pleasing flow. As a whole, I have always been as perplexed as I've been simultaneously enticed by the entire Animal collective gang, and that impression remains consistent within Panda Bear's solo work. 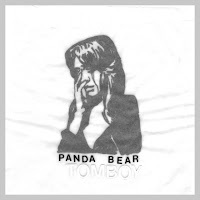 If you were part of the crowd (that I most certainly found myself in) that could not bear (too easy) to cease singing the infectious "My Girls" from Merriweather Post Pavilion, then you'll find much to appreciate within the as equally as accessible and weird Tomboy. You can find the album streaming here.